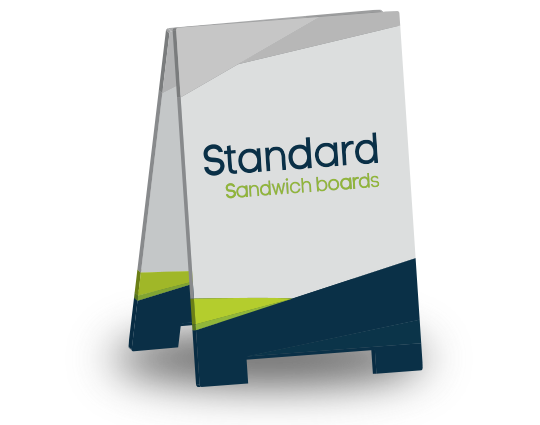 Our standard sandwich boards are one of the most cost effective and versatile ways to get your marketing or message across. They can easily be placed on sidewalks, boulevards or street corners to advertise everything from businesses and open houses to construction sites and directional signage. 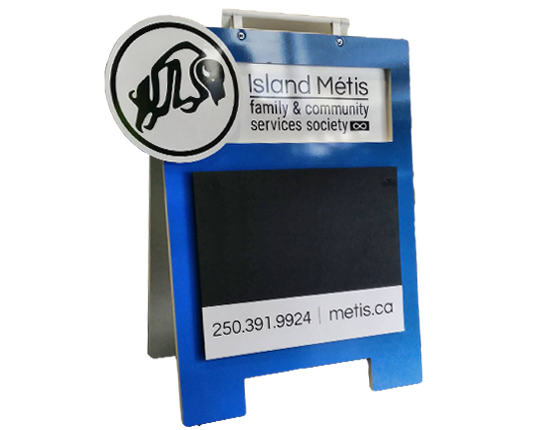 There are many options available to customize a sandwich board to better suite your requirements. 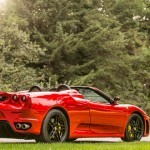 – Wind Resistance against strong gusts. No more damaged sandwich boards. 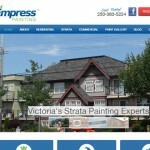 – Attractive and stylish design. 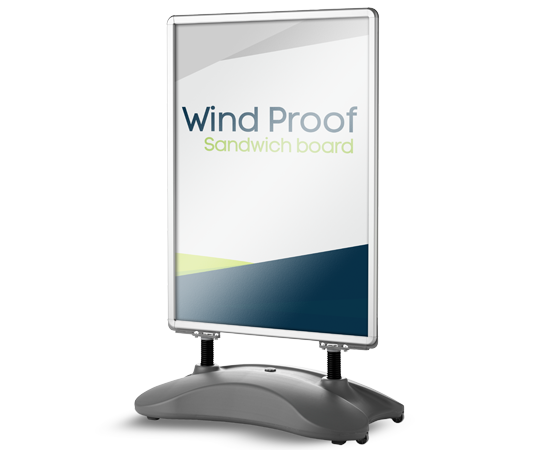 Wind proof Sandwich Boards are available in a 28” x 44” size. 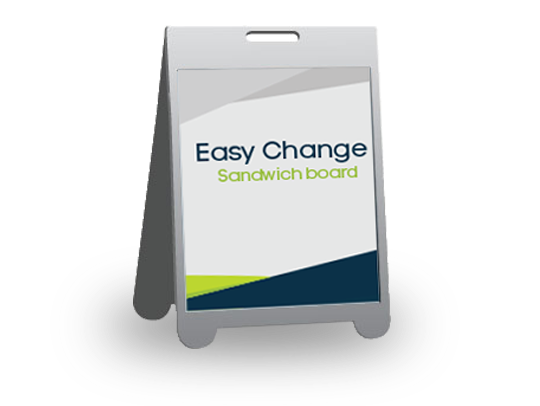 Our easy change sandwich boards are a great alternative if you need more flexibility than our standard sandwich boards offer. These lightweight and portable frames have an opening that allows you to pre-build signs that can easily be changed in seconds. Simply insert a coroplast or sintra insert into into the a-frame. We can also print double sided inserts, allowing you to change your messaging quickly whenever you choose. Dry Erase, Chalkboard & More! 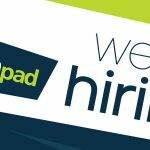 Need a sandwich board that allows you to change messaging regularly? 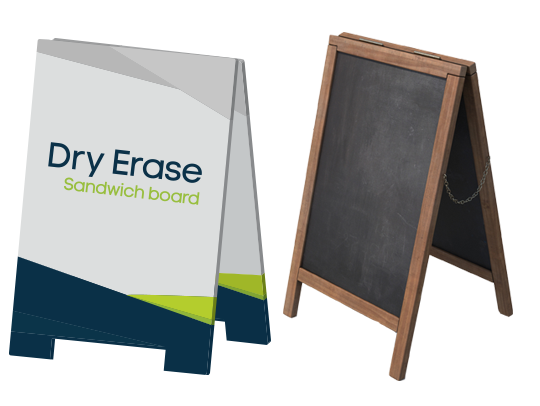 We offer sandwich boards with a dry erase laminate. This means we can print any type of graphic / logos, and then top it off with a laminate that enables use with dry erase markers. If you need something a little more vintage look we also have chalkboard sandwich boards available in standard sizes, or we can customize to any size you need. other materials. Let us help you craft your vision!